I’m encouraged by Farhan Zaidi’s first roster moves as new Giants GM. 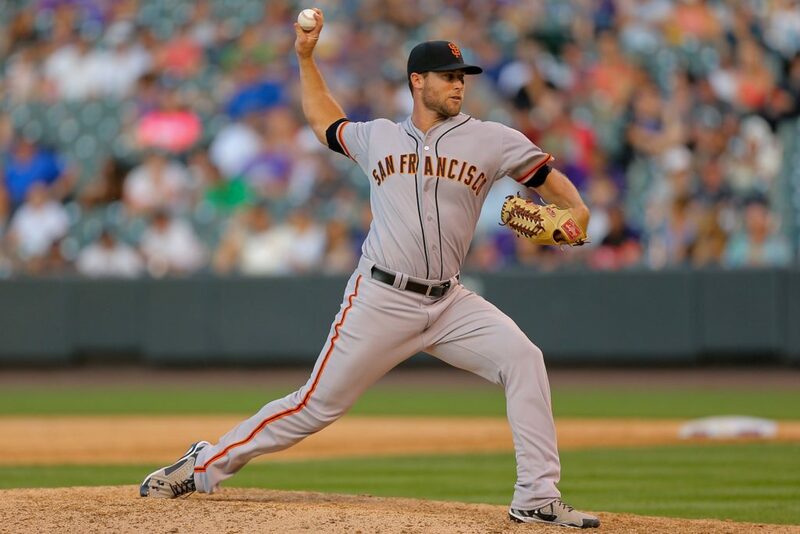 Cutting loose Hunter Strickland was long overdue in my mind. I would’ve cut him loose as soon as he recovered from that idiotic clubhouse door punch! Too many stupid incidents from him for me. 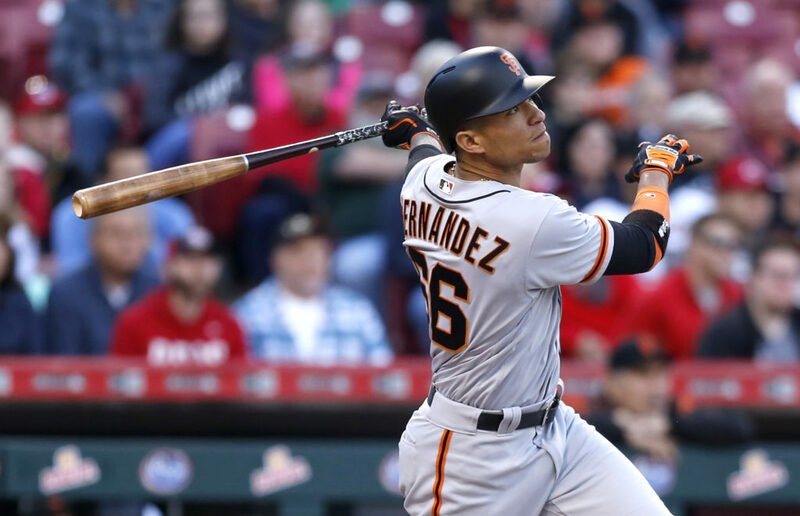 Cutting Gorkys Hernandez was justified too. Yes, his homers shot up last season and he had a great May. But, he struck out too often for a .230 hitter with an OPS of .676. His defense was always overrated in my opinion. GM Zaidi is off to a good start. Let’s hope there’s more dramatic moves coming soon! ← Holiday Sale! 33% Off! I agree with your comments about Strickland, but I would bet that he will eventually come back to haunt us. As for Gorkeys, I would have kept him as a better than average backup Centerfielder, considering we still don’t know for sure who will fill that position. Chris Mavraedis on Silicon Valley Walk to Defeat ALS – Oct. 13th! john keker on Silicon Valley Walk to Defeat ALS – Oct. 13th!